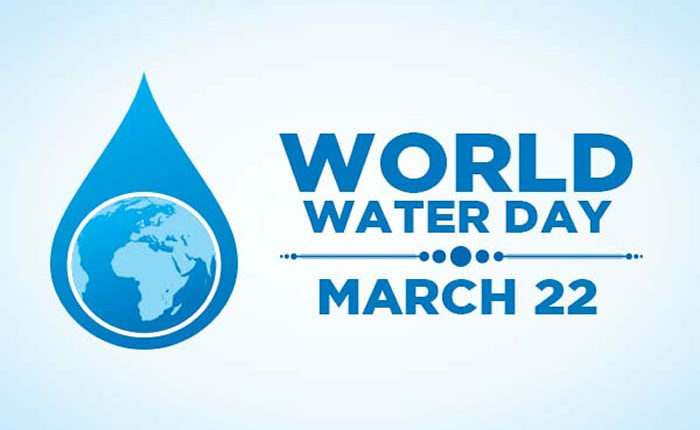 March 22nd each year is the UN's World Water Day. It is a means of focusing attention on the importance of water and advocating for the sustainable management of freshwater resources. The theme in 2019 is 'Leaving no one behind'. The Nelson chapter of the Council of Canadians will be hosting an event at the Adventure Hotel on March 22 at 7 p.m. in collaboration with a number of other water focused groups with the emphasis on education and engagement around protecting our precious resource. Where does your water come from? How does it get to the tap? How do we plan to keep it flowing as the population increases and the climate changes? How can local citizens help through conservation and awareness? Regional District of Central Kootenay Area EDirector, Ramona Faust will share some challenges in the Kootenays and future plans for responsible water stewardship in our area. There will be a short documentary on some water solutions from other parts of the world. As well as a presentation on the city of Nelson’s Updated Water Master Plan.